Helen’s love of travel was sparked at University and during the summers she spent teaching horse riding and travelling around America. After graduating from the University of Glasgow with an Honours Degree in Activity Tourism Management, she took a year out, living and working in Australia. 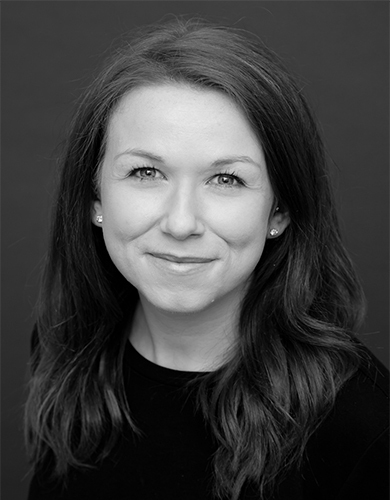 Helen started her career in the flights department of a large independent Scottish travel agency, before moving to Edinburgh and joining the team at Dream Escape in March 2017. In her spare time Helen loves exploring new cities around Europe while, of course, sampling the local food and wine.